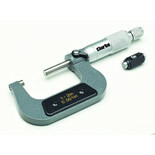 Accuracy assured with comparative and direct external measurements from 0-25mm with graduations of 0.01mm. 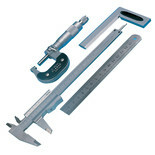 A quality product for machine shop and general engineering use. 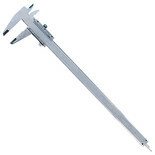 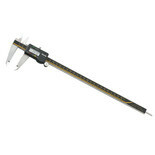 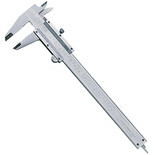 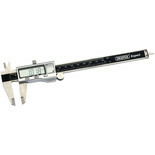 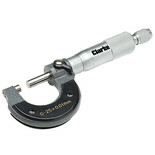 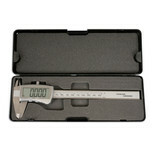 Accuracy assured with comparative and direct external measurements from 25-50mm with graduations of 0.01mm. 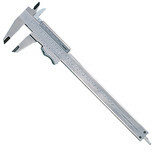 A quality product for machine shop and general engineering use. 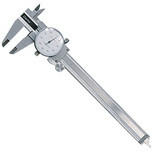 Accuracy assured with comparative and direct external measurements from 0-1" with graduations of 0.001". 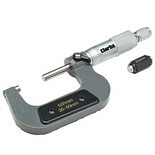 A quality product for machine shop and general engineering use. 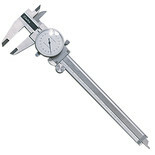 Accuracy assured with comparative and direct external measurements from 1"-2" with graduations of 0.001". 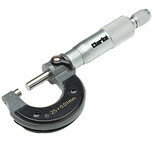 A quality product for machine shop and general engineering use. 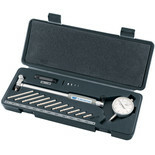 The Draper BG50/160 Expert 50-160mm Bore Gauge Set provides expert quality and allows you to accurately measure bores, detect tapers or ovality up to a 0.01mm accuracy. 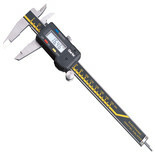 This new digital caliper has all of the standard features but benefits from the extra large LCD display screen giving better visibility in confined areas.